Gertrude Hawk is MOVING! 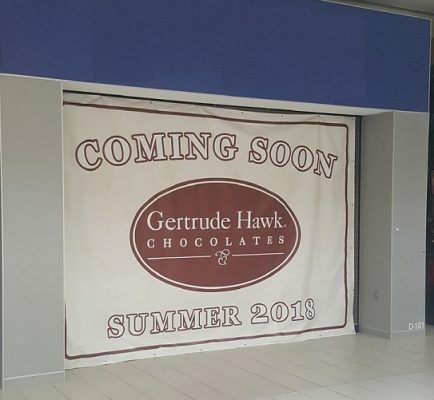 Starting Summer 2018, Visit Gertrude Hawk in its new location, downstairs next to Round1 bowling and Amusement. We will announce their open date as it gets near.